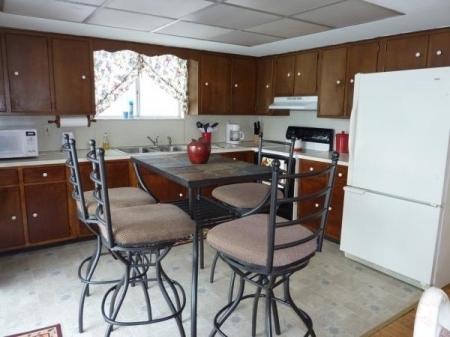 Lakeview Vacation Rental Home! 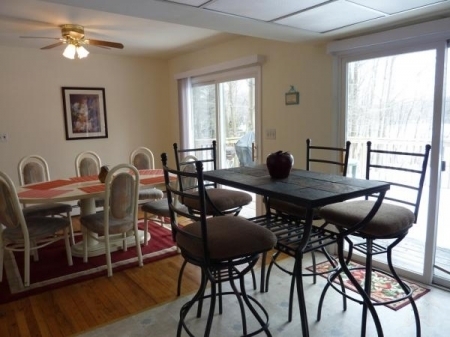 Only a few steps to the lake and beach or you can enjoy the lake view from the spacious rear deck. 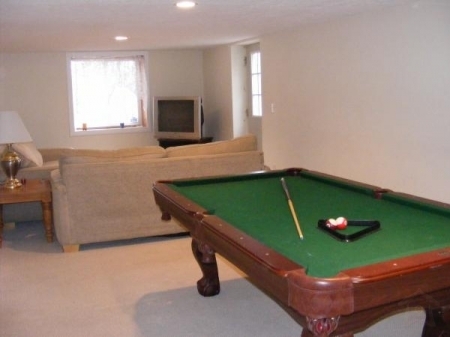 Lovely 5 bedroom, 2 bath Holiday Rental Travel Home, plus family/game room With pool table, air hockey and futon in 5th bedroom. Fireplace with wood burning insert in living room, nicely furnished with hardwood floors and carpeting thru out. Pets OK with owners approval and extra security. Depending on size of pet owner may charge extra fee.